This will be an all-day event, featuring such guests as Robert Kirkman (THE WALKING DEAD, OUTCAST BY KIRKMAN & AZACETA), Brian K. Vaughan (SAGA, WE STAND ON GUARD), Steve Skroce (WE STAND ON GUARD), Tula Lotay (SUPREME: BLUE ROSE), and Greg Rucka (LAZARUS). In addition, there will be special surprise guests in attendance. Starting June 1, General Admission with be $25 and Premium Admission will be $65. Seating is limited. Admission for retailers and members of the media is complimentary. 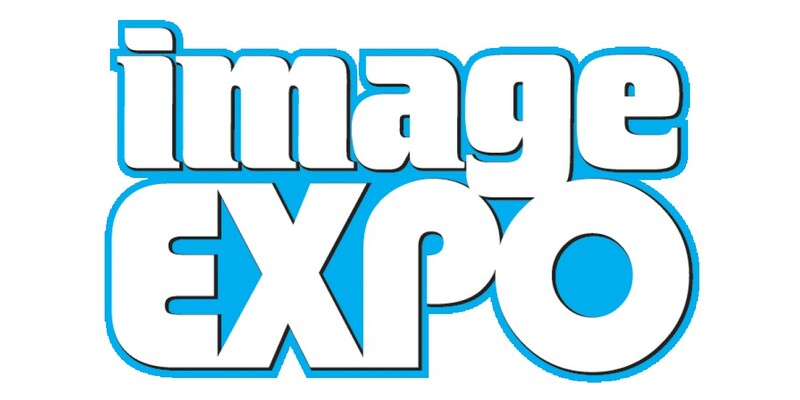 Members of the media should contact Kat Salazar, Director of PR & Marketing at katsalazar@imagecomics.com to inquire about press passes. Comic Retailers should contact Corey Murphy, Director of Sales at coreymurphy@imagecomics.com.